Need help in polishing, repairing or resizing your jewelry? We provide all the mentioned services at an affordable price. We know that trusting someone with your beloved jewelry can be difficult. That is why we handle every one of them with utmost care and make sure they return to their owners at its finest state. When you lead a busy lifestyle, it can be hard to give your jewelry the care it needs. 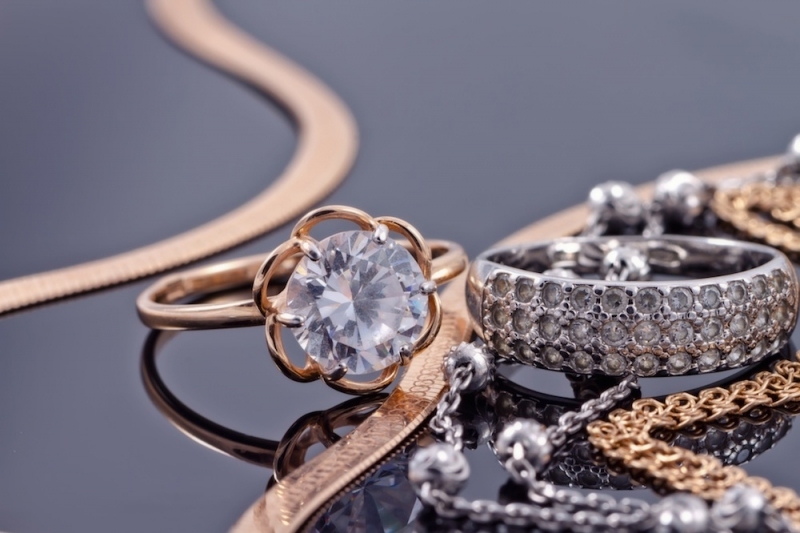 Even when you’re extra careful, over time, all fine jewelry needs some form of services to keep it maintained and looking like new.That’s where our jewelry repair services can come in handy. Our team of experts is here to help you with many types of jewelry repairs. Everyone can take advantage of our repair services, no matter where your jewelry was purchased. Bring your treasures to us for free quotation. Regular service extends the life of your jewelry and prevents lost diamonds or color stones. We can check the prongs that hold the diamonds and color stones and tighten them if needed. Our craft master will handle all jewelry pieces with care to ensure all your treasures are safely and professionally clean and polish through the maintenance process. The necessity to resize your jewelry pieces may arise due to a variety of reasons. For example, some people do it because of weight loss or weight gain and the band becomes too loose/tight. Sometimes, people perform a resizing of their rings simply because they want to wear the ring on another finger. Whatever the reasons are, one thing is certain: resizing is a very common procedure and can be done on most types of rings. However, as to every rule, there are exceptions too.